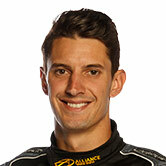 Brad Jones Racing will get more out of its new-for-2018 KRE engines this year, Nick Percat believes. 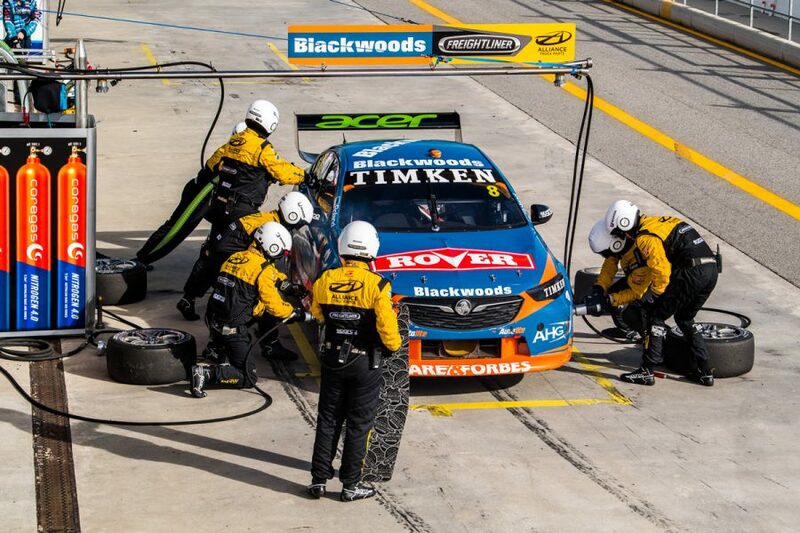 The Albury-based Holden squad ended its decade-long association with Noonan Race Engines at the end of 2017 to switch to Triple Eight's partner KRE. Percat took a pair of podiums on his way to 10th in the championship, just ahead of team-mate Tim Slade, and was encouraged by the switch. "But it was just nice to know that every time you sat in the car that there wasn't going to be a drama. "The investment Brad and the team made for those engines was worth it 10 times over, because we didn't have any failures or issues. "We have a very good relationship with Triple Eight that if we ever had an issue they'd show us straight speeds compared to whoever their fastest car was, so we knew we were getting the right stuff. "Overall, that decision to go with KRE was very positive." He is confident there will be further gains in 2019, with "a few bits and pieces" being implemented over the off-season. "Our engines beforehand were probably a few years behind the mark, in terms of development," Percat added. "There's actually still things we haven't got on those KRE engines yet. "A few bits and pieces, those half-a-percent to one-percent gains on the engine side of things. "It's something we're working on over Christmas, to make sure we rock up at the test day with those things in place. "When you don't have the full package that is in the Red Bull cars, it's still quite a big positive if we have seen gains. "From a driver's side, it's way more user-friendly, getting on the throttle. "It was a very good decision that we made and something that we don't have to worry about." 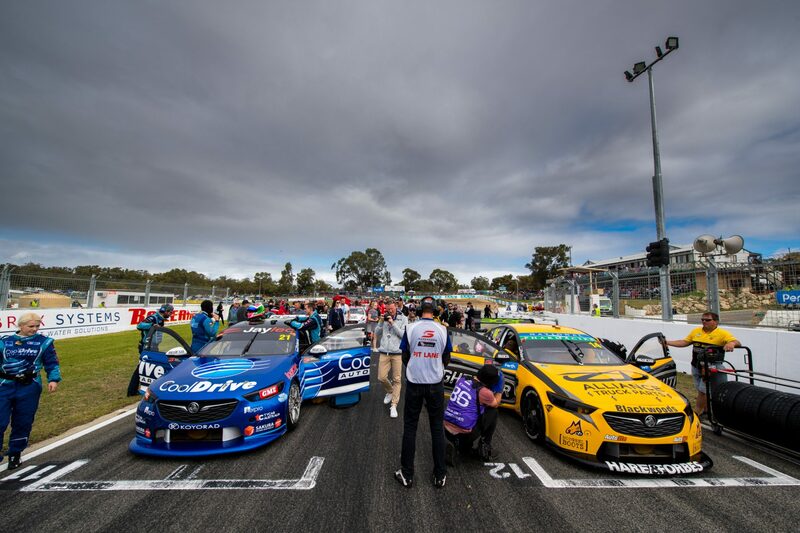 Percat and Slade will be joined by rookie Macauley Jones, replacing Tim Blanchard, in BJR's 2019 line-up. 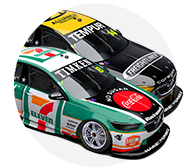 Next season is also its second with Holden's ZB Commodore. "The main thing with it is it's a little bit more user friendly," Percat said of the ZB. "The VF has a very, very small window on the aero-side to get right and if you're outside it, the car's a real handful and gives you a lot of bum steers. "The ZB is a more consistent platform. "It's no faster in a straightline, it doesn't go through the corner faster, but the feedback you get as a driver is just a lot nicer."